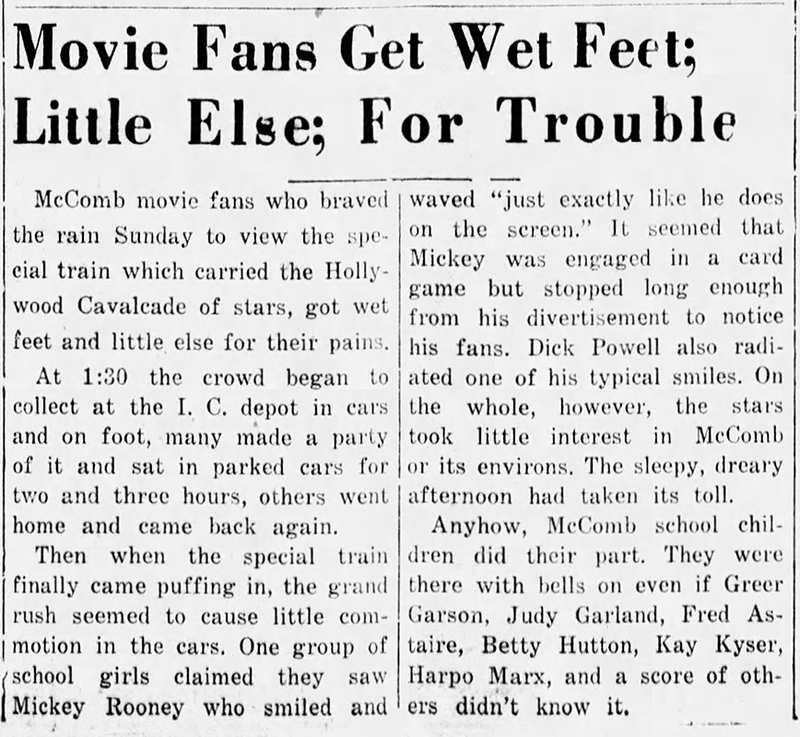 September 20, 1943: The Hollywood Cavalcade arrived in New Orleans, Louisiana, from their engagement in St. Louis, Missouri, the previous day. 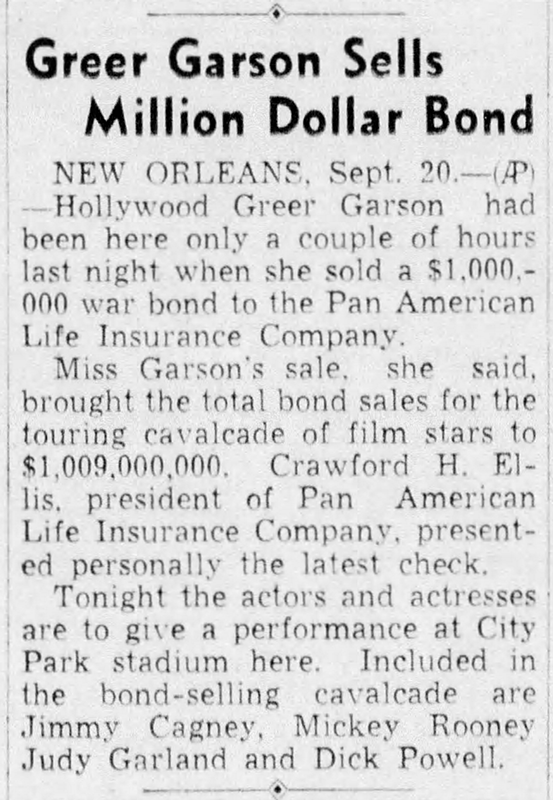 Greer Garson managed to sell a single million dollar bond. 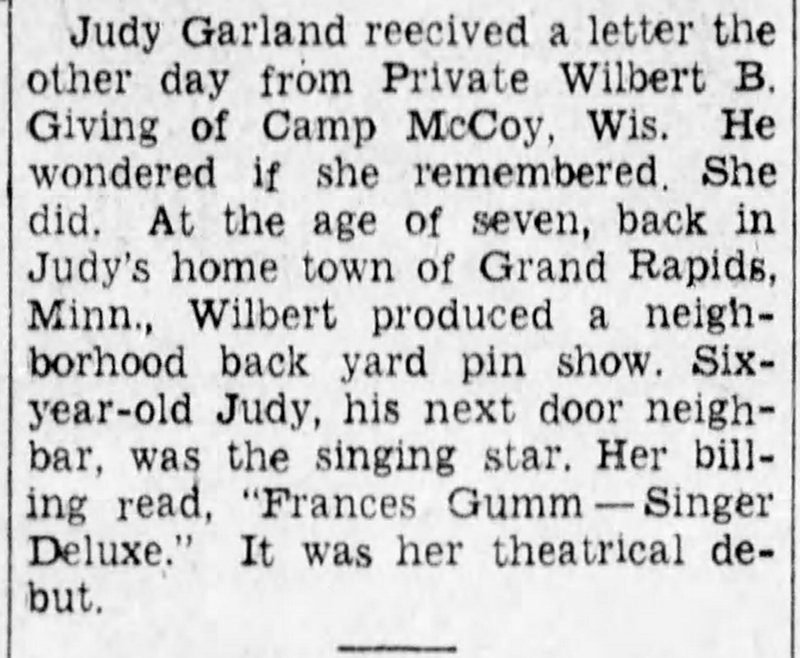 In the papers was also this story about a soldier who allegedly had Judy in his backyard “pin show” when he was seven years old in Grand Rapids. 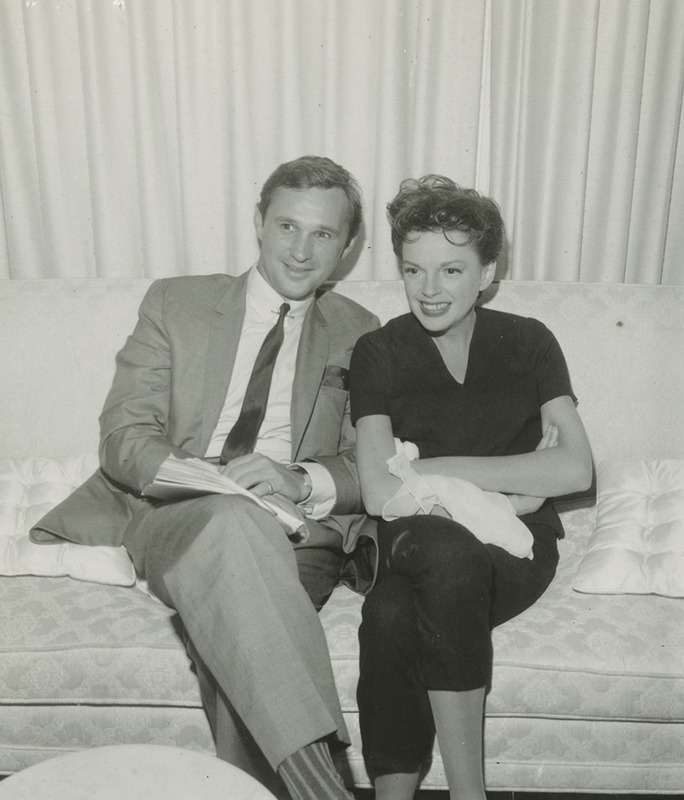 It’s a cute story and might even be true, except the part claiming it was Judy’s stage debut. 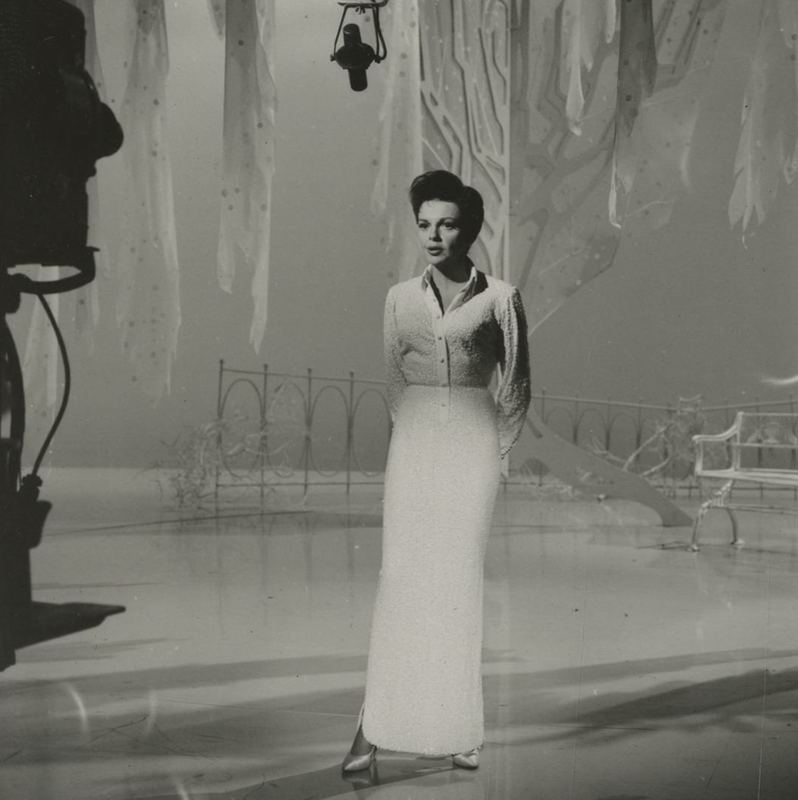 Also in theaters, Judy was starring in Presenting Lily Mars. The train the stars were riding on from St. Louis went through McComb, Mississippi, on the way to New Orleans. The two articles below relay the story of fans waiting for the train to see the stars but it was so late it simply slowed down through the station without stopping, at 4:30 a.m.! 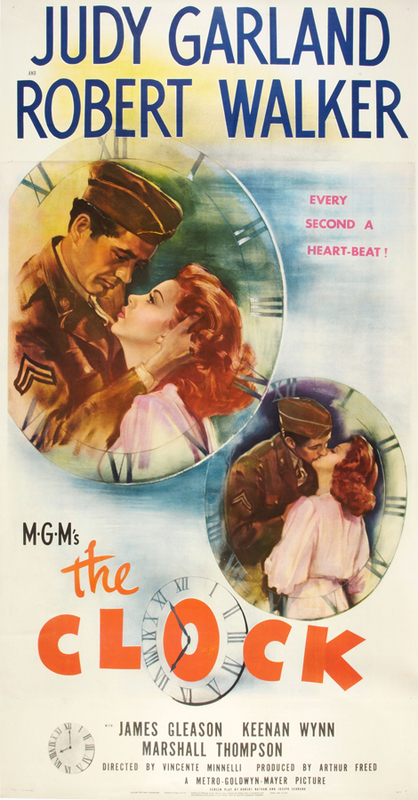 September 20, 1944: The Clock filming continued with scenes shot on the “Interior Penn station Gates,” “Exterior Penn Station,” and “Interior Tony’s Repair Shop” sets. 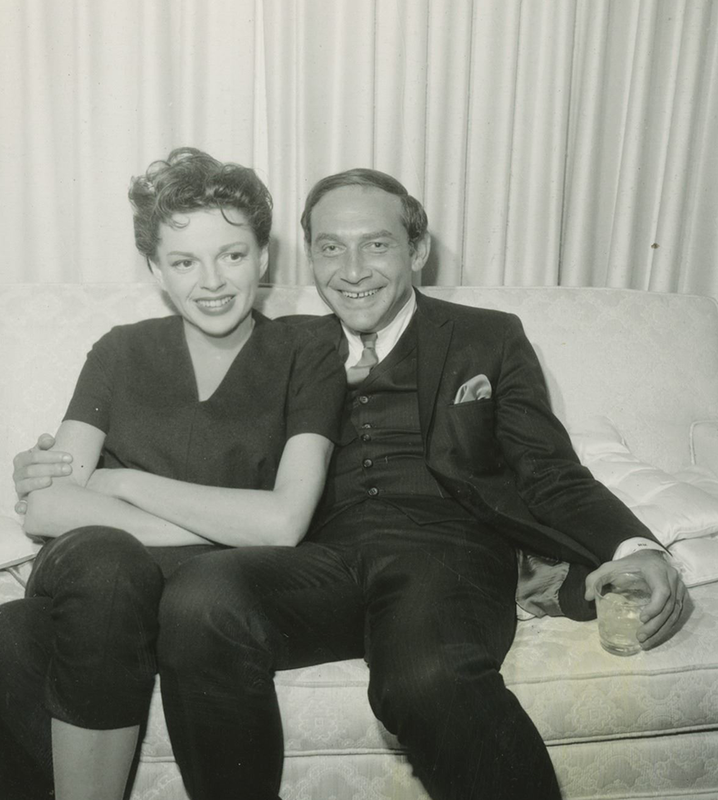 Time called: 10 a.m.; Judy arrived at 10:25 a.m.; dismissed: 6:00 p.m. The “Tony’s” and magazine stand scenes were deleted from the film prior to its release, as were any interior shots of the repair shop. All that’s seen in the film are Judy with co-star Robert Walker entering the shop after convincing the owner (played by an uncredited actor) to open it up. 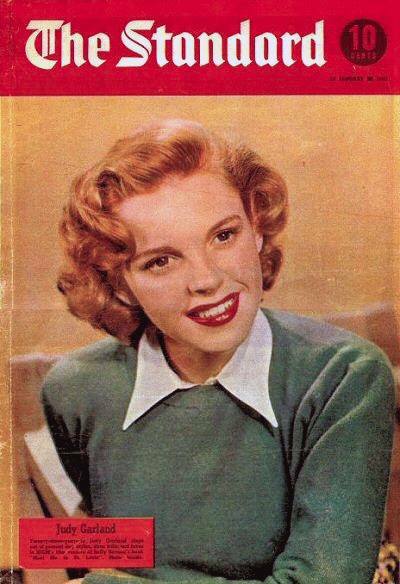 September 20, 1945: Judy on the cover of “The Standard.” Scan provided by Kim Lundgreen. Thanks, Kim! 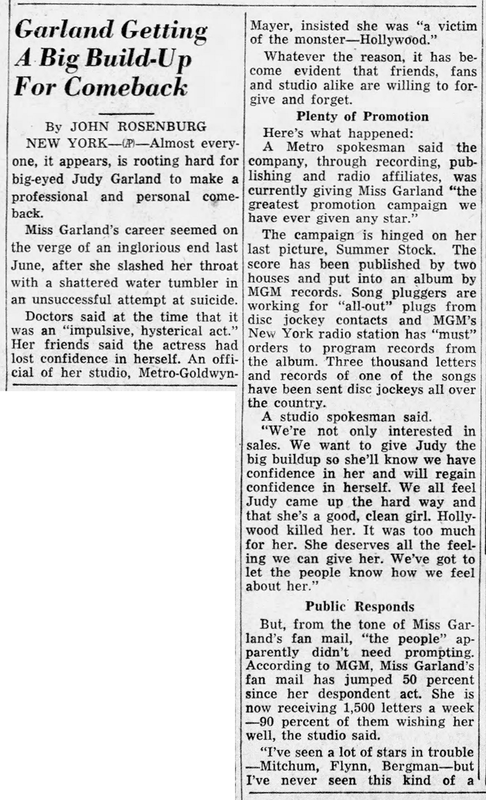 The alleged truth in the matter is that MGM was not supportive of Judy at all, not until after the public response was so positive and the reaction to Summer Stock was so great that they were caught off guard. Naturally, they went into damage control mode. 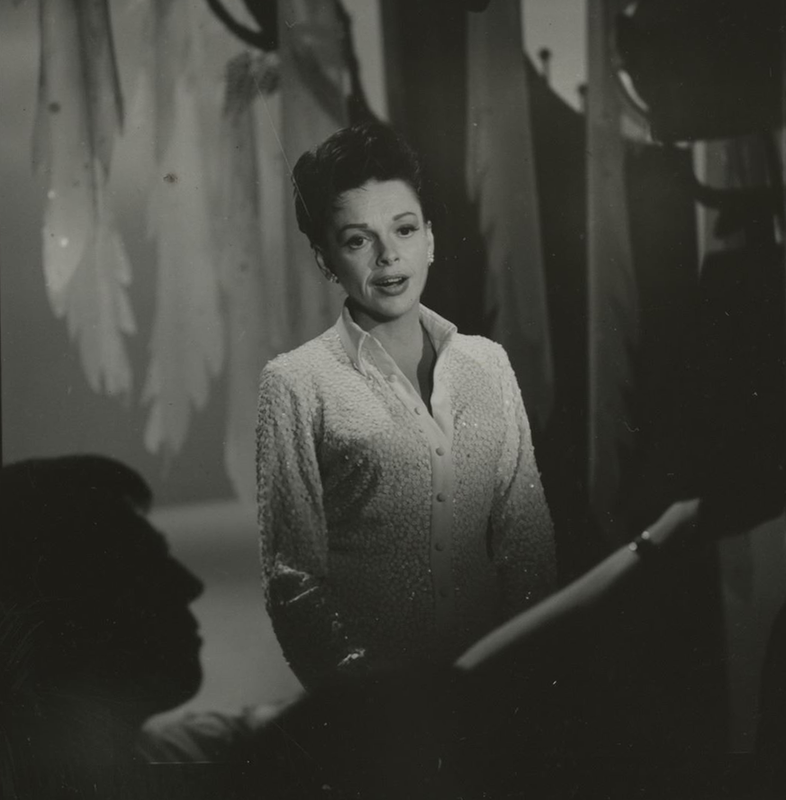 September 20, 1950: Judy appeared on”The Bing Crosby Show” which was pre-recorded on this date for CBS Radio at the KNX Radio Studios in Hollywood, California. Crosby always recorded his shows a few weeks ahead of the air dates. 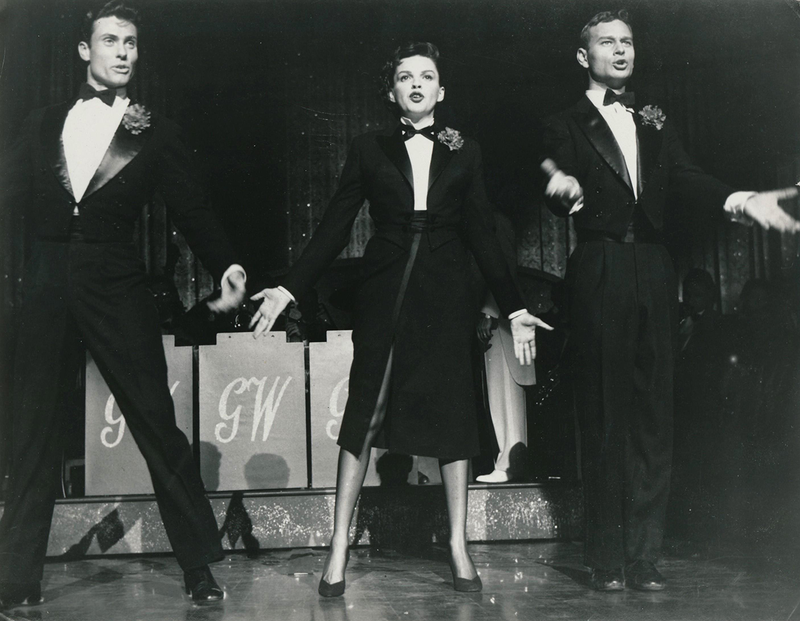 The show aired on October 11, 1950. 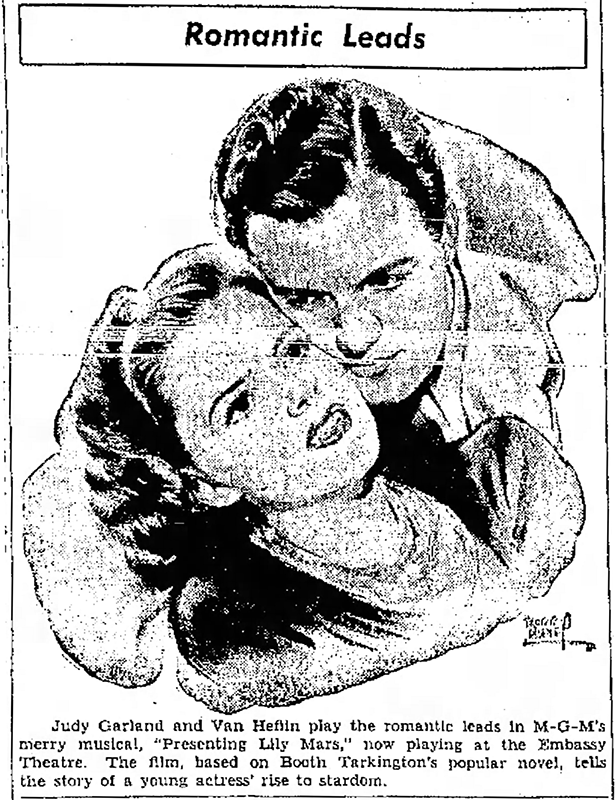 It was set to air a week earlier but was postponed due to the death of Bing’s father, Harry Lowe Crosby. 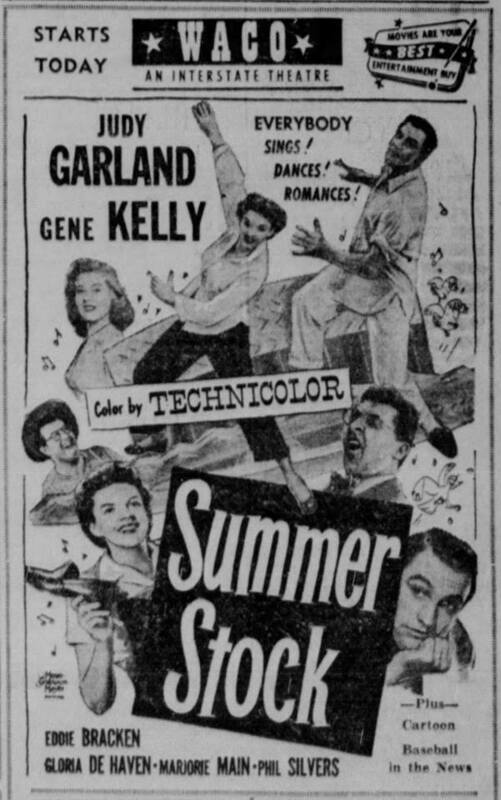 At this point, Summer Stock was playing in theaters around the country bringing praise to Judy in spite of her recent troubles (see the articles above). 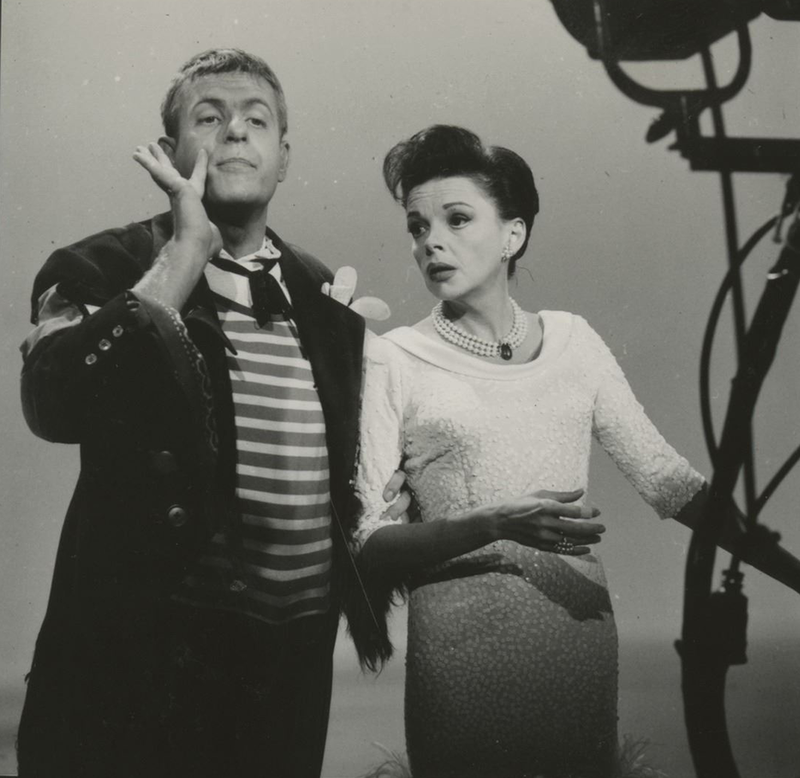 Judy sang “Get Happy”; “Sam’s Song” (with Crosby); and “Goodnight Irene” (Bob Hope joined in on this one). 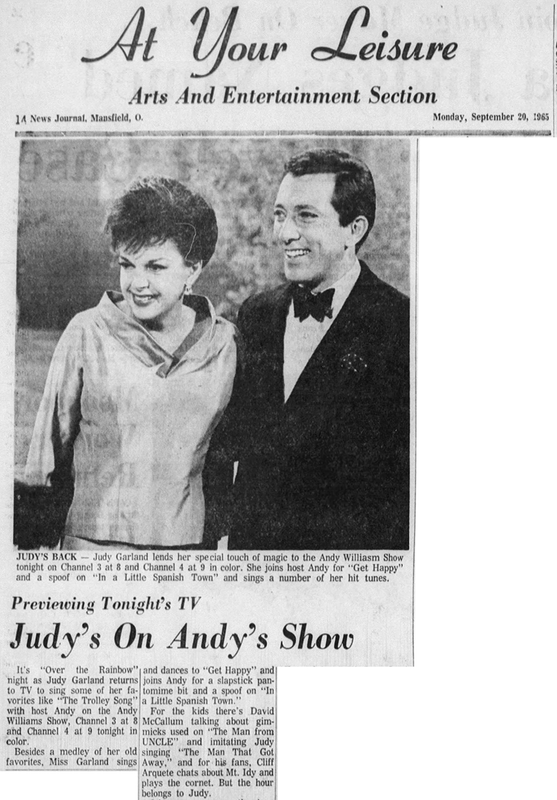 September 20, 1953: Judy was in the early weeks of pre-production on A Star Is Born which was covered in the papers. This notice reports that Judy had prerecorded “Gotta Have Me Go With You” (recorded August 23rd) and “Here’s What I’m Here For” (exact recording date is unknown although it’s most likely August 27th). 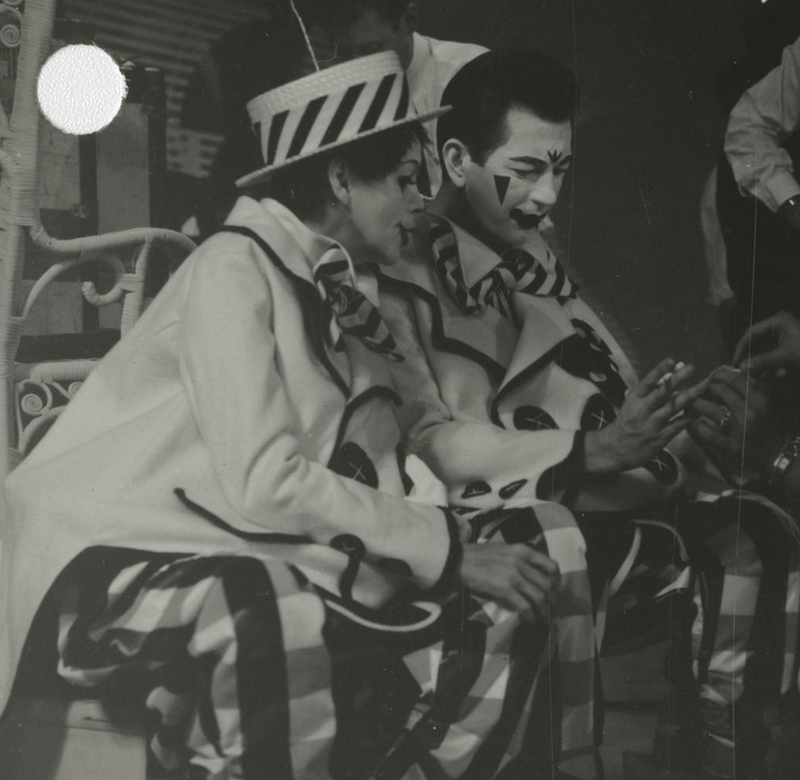 September 20, 1961: Judy gave her “Carnegie Hall Concert” at the Coliseum in Denver, Colorado. A capacity crowd of 7,484 people attended for a gross of $36,922. 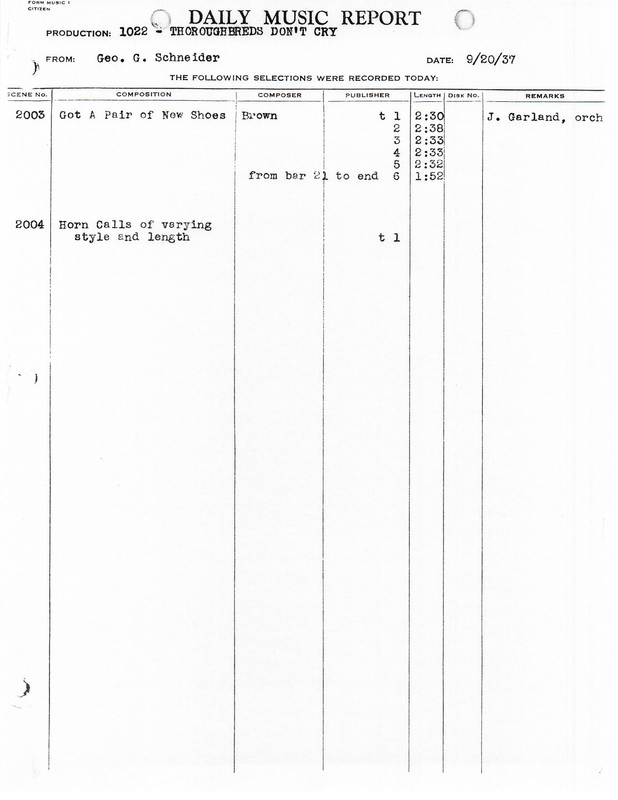 Ticket prices ranged from $2.50 up to a maximum of $7.50. 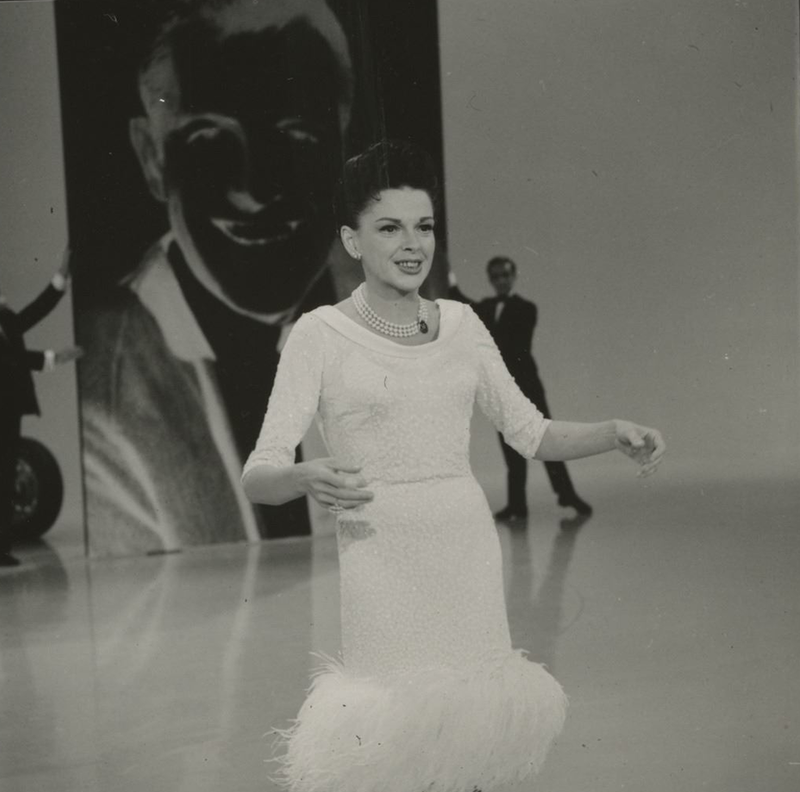 September 20, 1963: Videotaping of both the dress rehearsal (5:30 – 7 p.m.) and the final performance (9:00 – 10:30 p.m.) of “Episode Seven” of “The Judy Garland Show” at CBS Television City, Stage 43, Hollywood, CA. 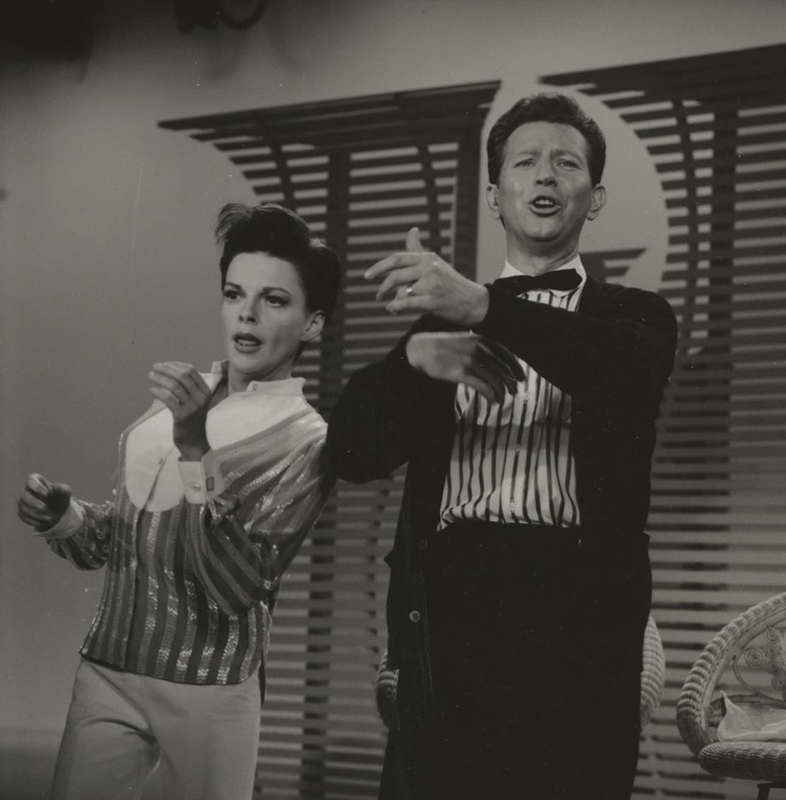 The episode was planned in advance to be the “premiere telecast” episode and featured Donald O’Connor as Judy’s guest, with series regular Jerry Van Dyke. 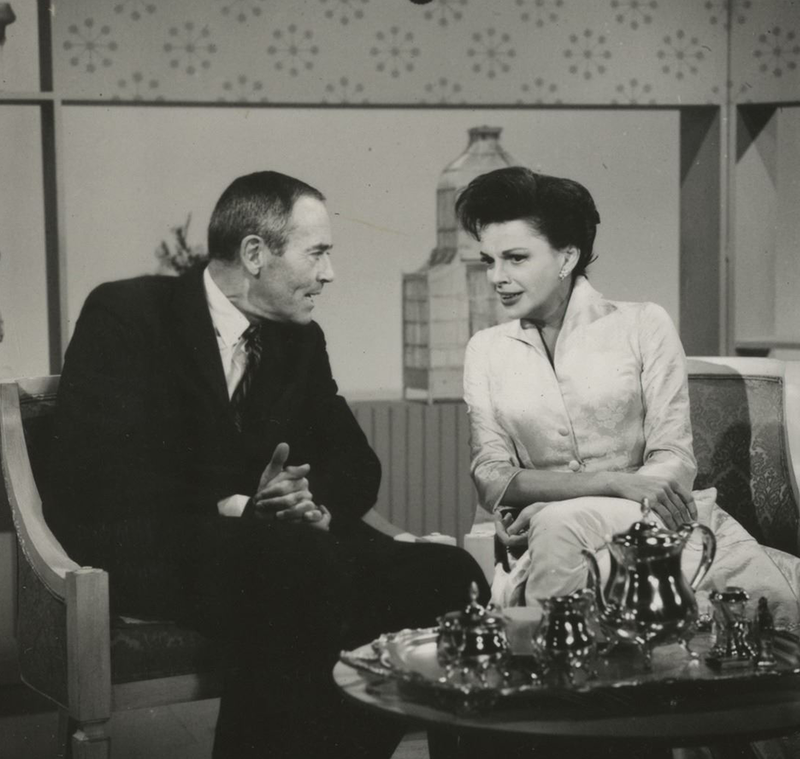 Judy taped two “Tea For Two” segments: one with O’Connor and one with Henry Fonda. The segment with Fonda never aired. 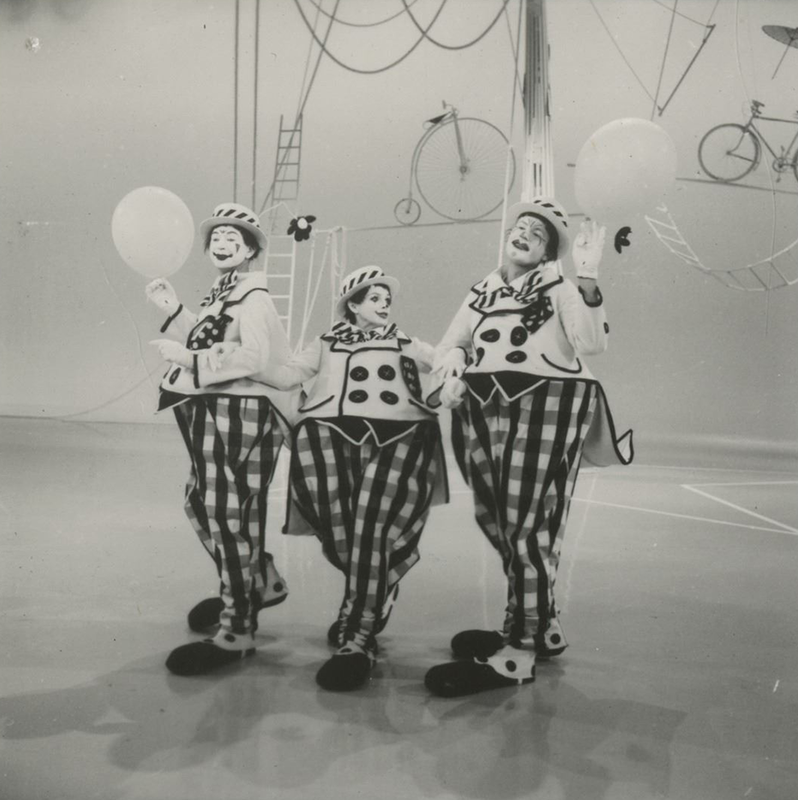 The episode aired on Sunday, September 29, 1963, as the premiere of the series. 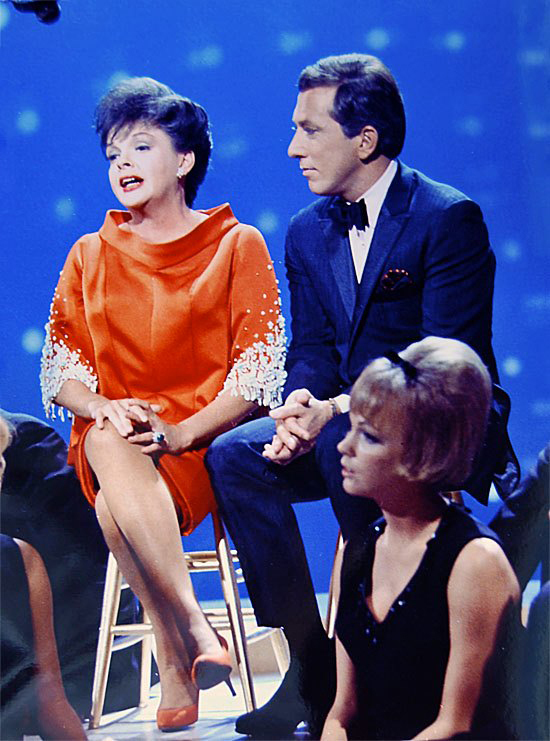 September 20, 1965: NBC-TV aired Judy’s guest appearance on “The Andy Williams Show,” taped on July 9, 1965. A special thanks to GetTV for the second video.